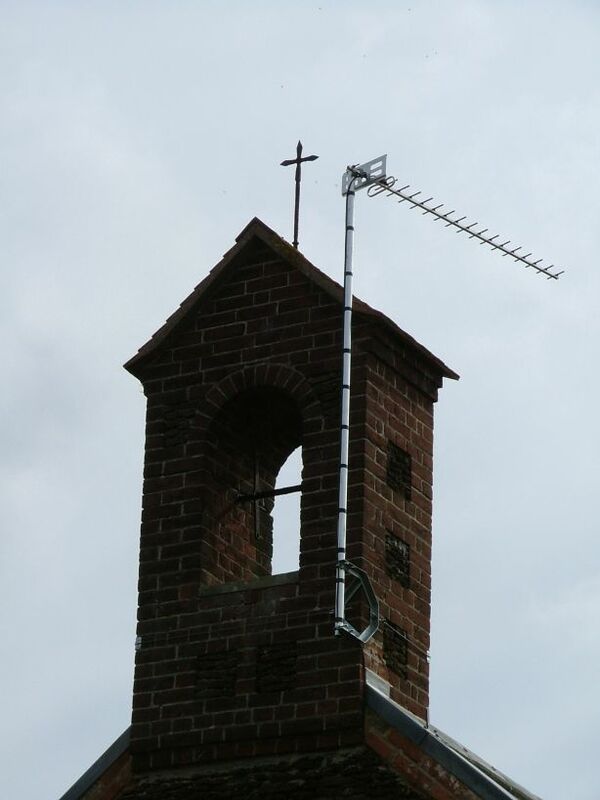 East Anglian building materials, at least before the advent of brick, do not lend themselves to precision. 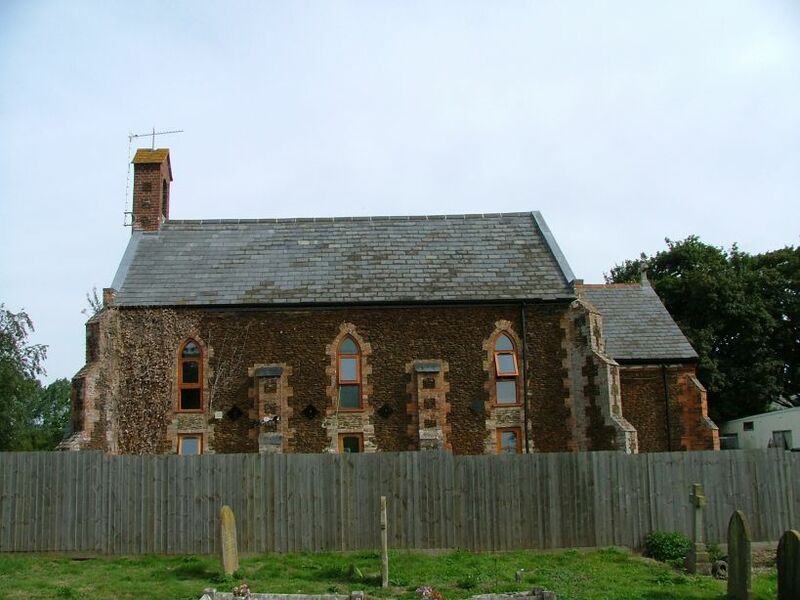 Even after the introduction of brick, flint rubble continued to be used, especially by the Victorians who thought it properly medieval. Carstone, found in a belt in north-west Norfolk, is different to flint in that it is possible to work it and lay it in interesting ways. At its best the carstone is coursed, and this is done on a grand scale at Welney, and to a lesser degree here, at St Mary in Setchey. 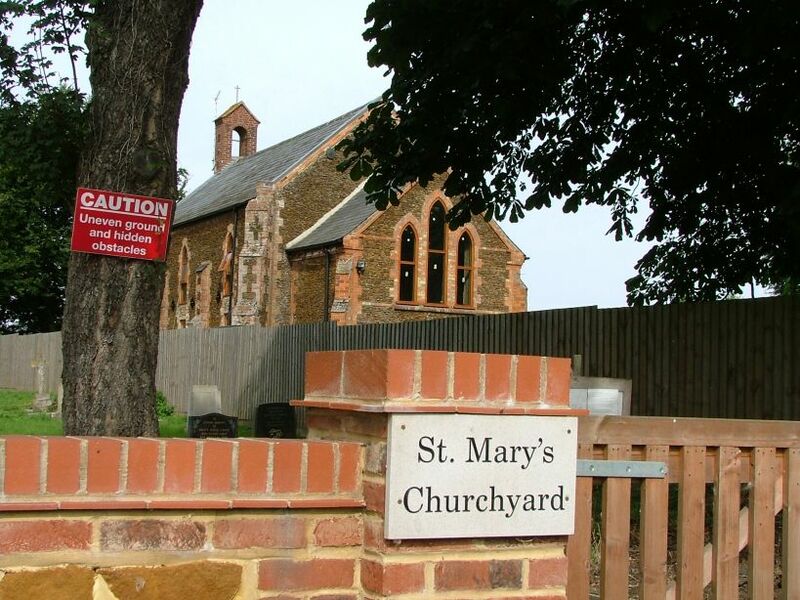 St Mary is a private house today, separated from its former graveyard by a bleak, high fence. 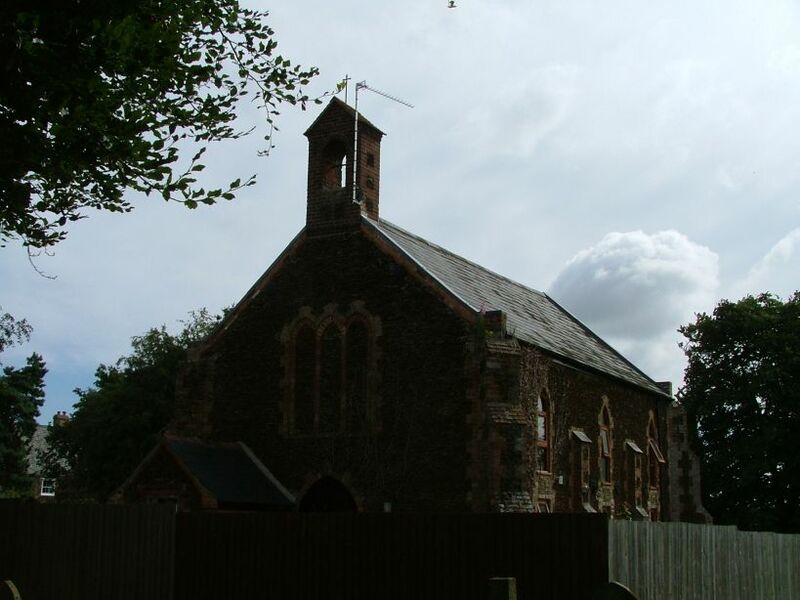 The church was built in 1844, the project bankrolled by the Gurneys, the architect now lost to us. 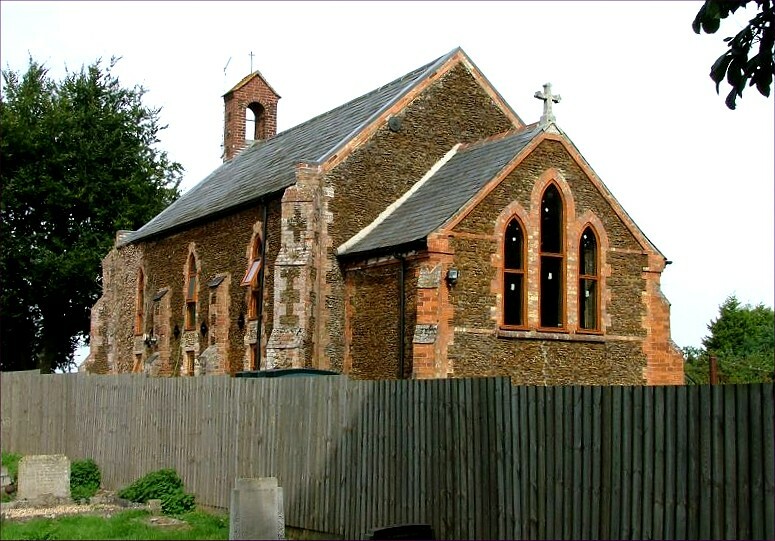 It was at the start of that great period of Victorian overstretching, when at the behest of the Oxford Movement the Church of England awoke; it embarked on a massive era of building, rebuilding and restoration, perhaps trying to convince itself and others that it was a National Church and not merely an arm of the state. Even twenty years ago, most people who were not actively Catholic, non-conformist or atheist defined themselves nominally as 'CofE'. But this is no longer the case, and the inevitable result has been the abandonment of these churches of what had been the protestant mainstream, leaving something of a gulf between the two remaining sides, I fear.